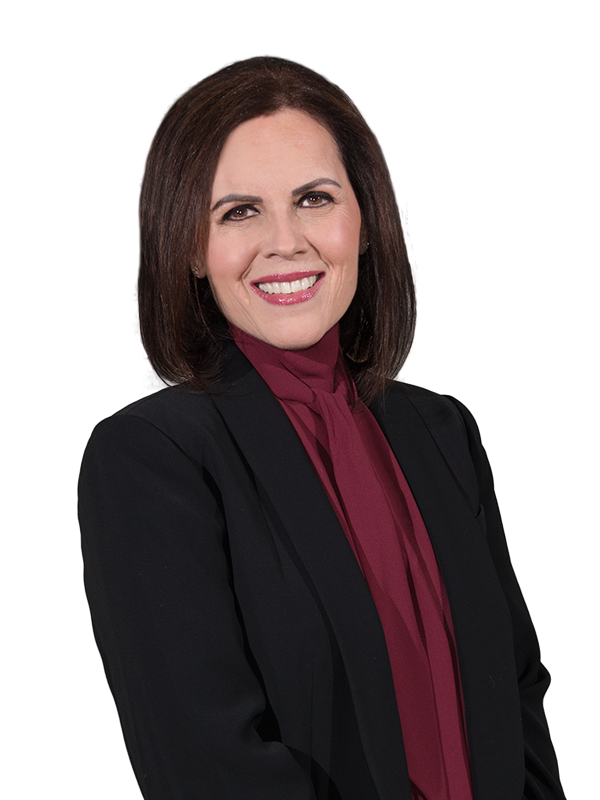 Penny Georgoudis is a seasoned civil litigator with more than 28 years of experience in the area of insurance defence. Penny acts on behalf of numerous insurers throughout Ontario on tort and negligence claims, property and casualty, product liability, coverage issues, commercial insurance, and general liability claims. She regularly appears before all levels of Ontario Courts, representing clients at trials, pre-trials and mediations. Her strong knowledge of the insurance industry ensures that clients are well represented. Penny is also qualified in mediation and arbitration through her training at the Canadian Dispute Resolution Corporation, the Advanced Mediation Workshop at Osgoode Hall Law School, at York University, and at the Arbitration and Mediation Institute of Ontario. As part of her ongoing commitment to client education, Penny has conducted countless seminars and presentations for insurance claims representatives on legal developments, industry trends and case law. Penny speaks, reads and writes Greek.